It is time for your next immunity challenge. 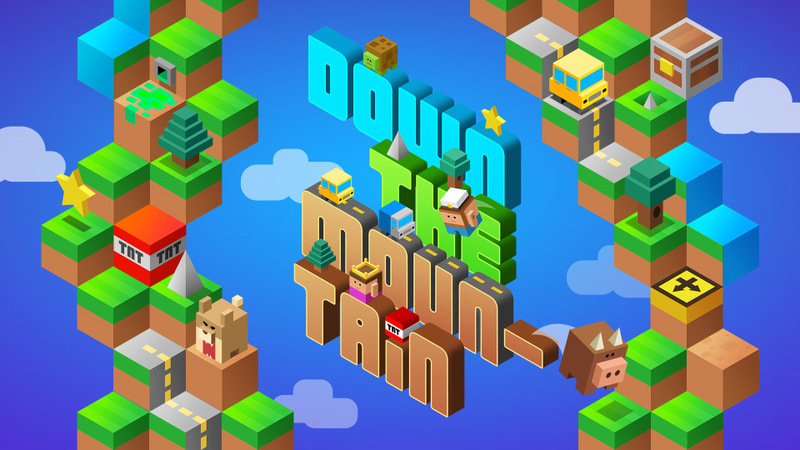 You will be playing one of my favorite apps, Down the Mountain. If you're on iPhone, the app is made by Sven Magnus, if you're on Android, I believe the app is made my Umbrella Games. Similar to Knife Hit, submit your score in confessionals, and the tribe with the highest score will win immunity. this is another Double Tribal Council. One tribe will be safe, while the other two tribes will each be voting one person out of this game for good. The stakes are huge. Submit your score inside your confessional. Temptation Island will not be in play this round, so you won't have to worry about that. Good luck everyone! Scores are due at 2PM EST tomorrow.